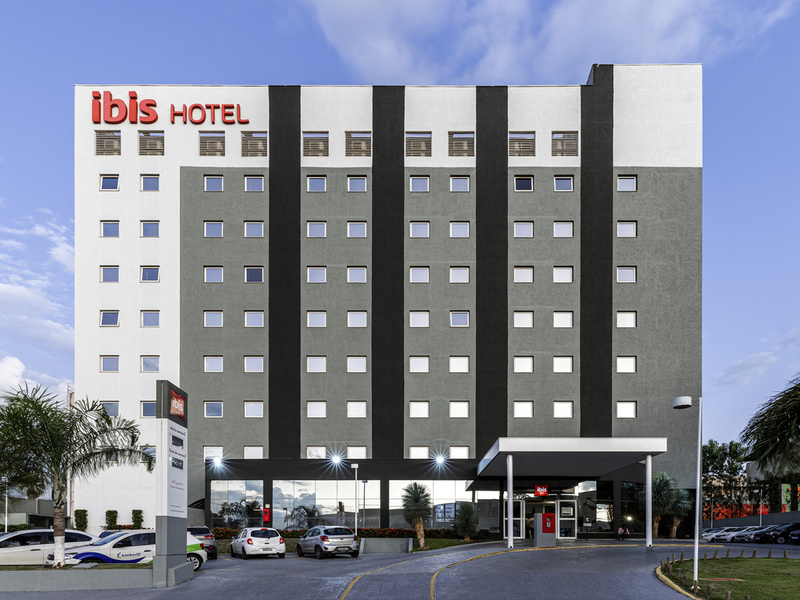 The ibis Uberaba hotel is located next to the Uberaba shopping center and 1.2 miles (2 km) from the airport. The hotel has 147 apartments, each with air conditioning and a minibar, in addition to offering free WIFI and free parking. The restaurant is open for breakfast, lunch and dinner in addition to a 24-hour bar. The ibis Uberaba hotel is a strictly non-smoking hotel. The pleasure of good food à la carte. During your stay, meal times are your opportunity to enjoy the culinary delights served by the ibis restaurant, which is ready to serve you 7 days a week, 365 days a year and is open every night.